8.5kg Vapour Action System is rated 4.7 out of 5 by 3. 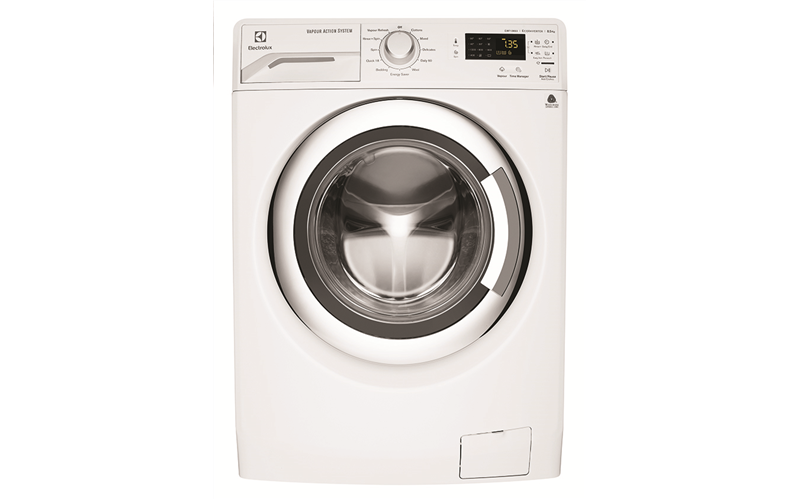 The 8.5kg washing machine comes with the Vapour Refresh program that freshens and gently revives your garments without washing. 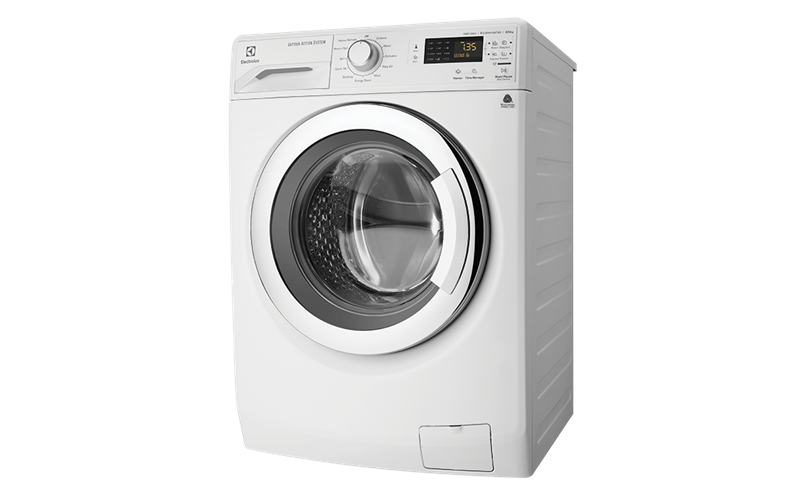 Other feature includes Time Manager, EcoInverter motor, Daily 60 minutes program and Woolmark accreditation.